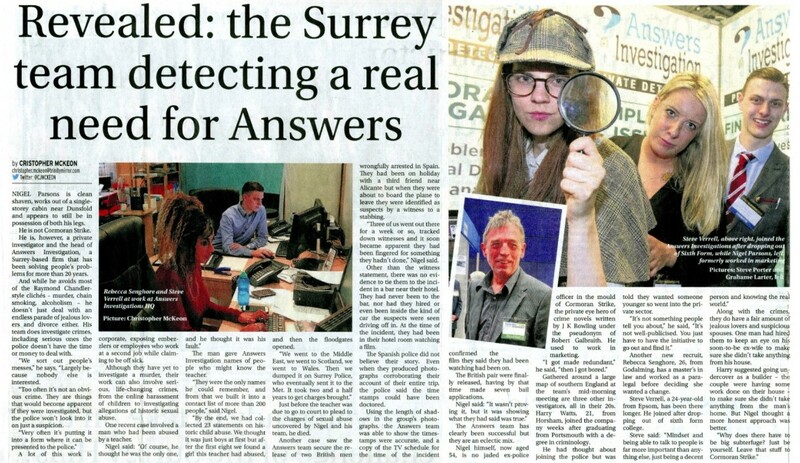 Private Investigators Answers Investigation featured in the Surrey Advertiser - click here for the pdf version of this story. Call us on 01483 200999. 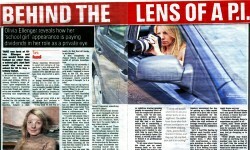 Answers Investigation have local sites in Surrey, in London, & in Hampshire & other locations across the UK. Email us at info@answers.uk.com.